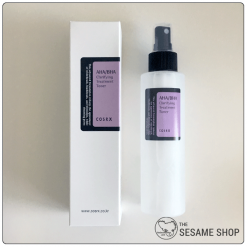 Hydrating cleanser to take away light makeup, dirt and sebum. 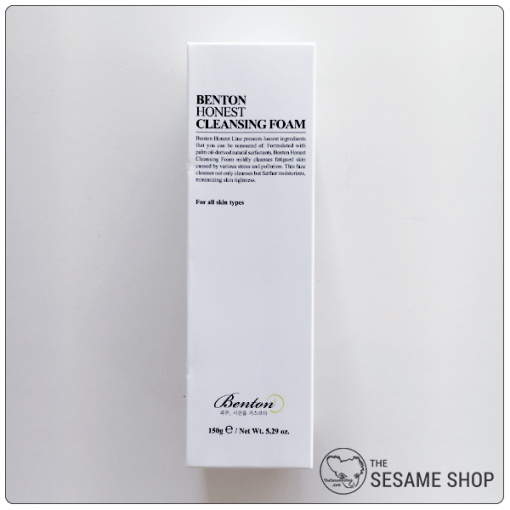 Benton Honest Cleansing Foam is a cream that turns into thick stable foams when lathered with water and clean hands. 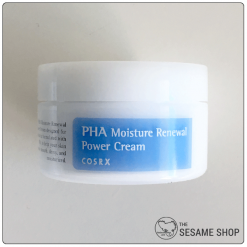 It is formulated with palm oil-derived natural surfactants, minimising irritation to the skin. It takes away sebum, light makeup and dirt, leaving the skin clean and soft. 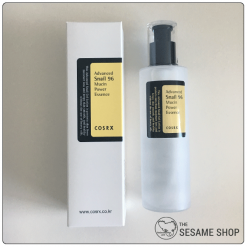 The cleanser is especially formulated to increase the skin’s hydration level after cleansing, restores the skin’s water-oil balance. The cleanser is sulfate and PEG free. 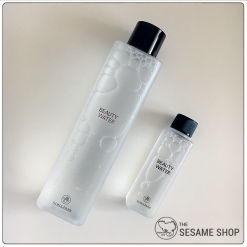 Take a small amount of the cleanser and lather up with water using clean hands. Apply foam to the skin and massage in circular motion. Rinse away the foam with lukewarm water.